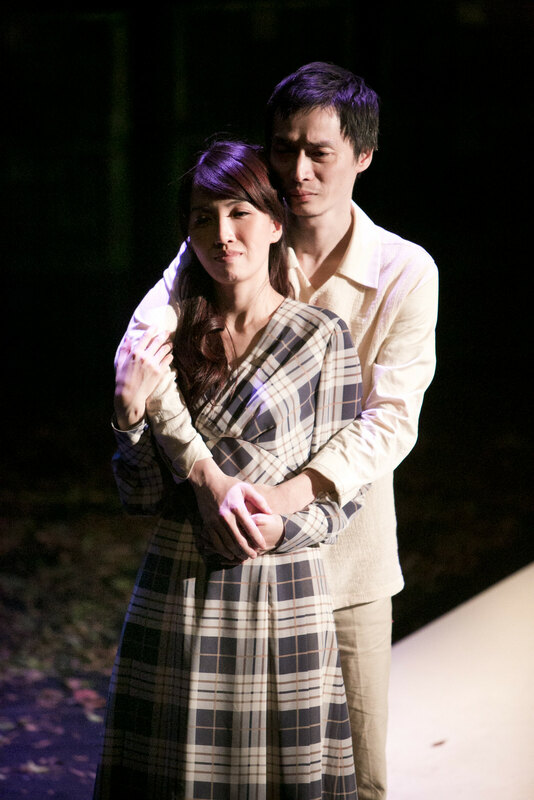 Daniel Wang, the core artist of M.O.V.E. 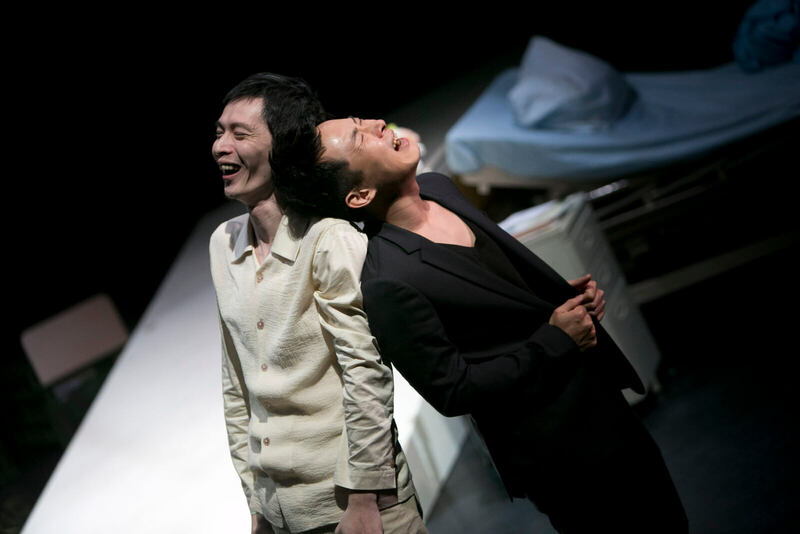 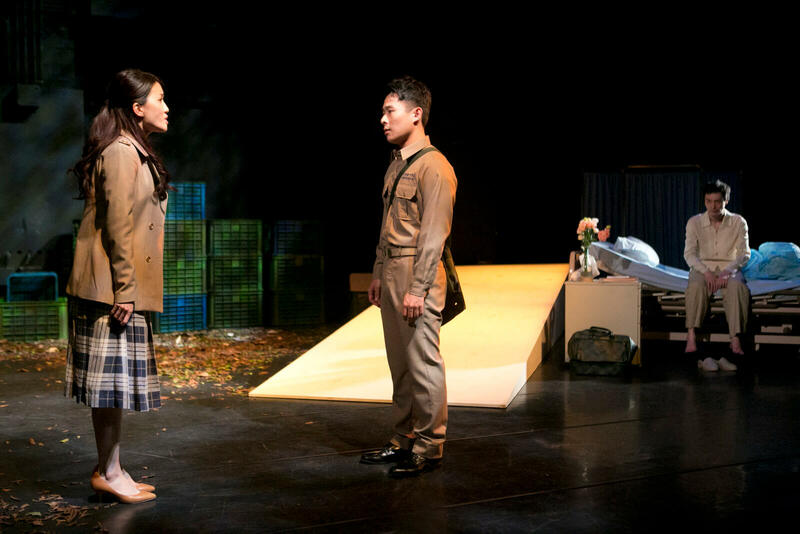 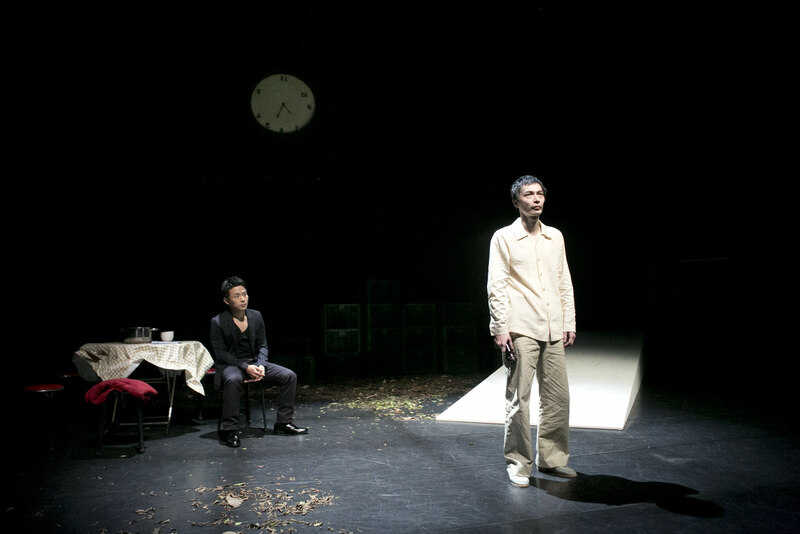 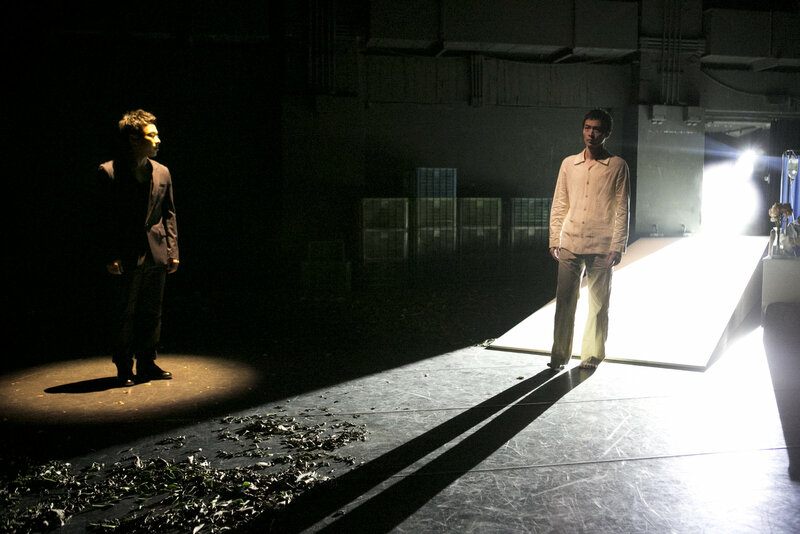 Theatre, writes and directs his third original play Uncle Poet, which is based on the sonnets and unpublished diary of his uncle, a deceased modern poet, Wang Tien-Yuan. 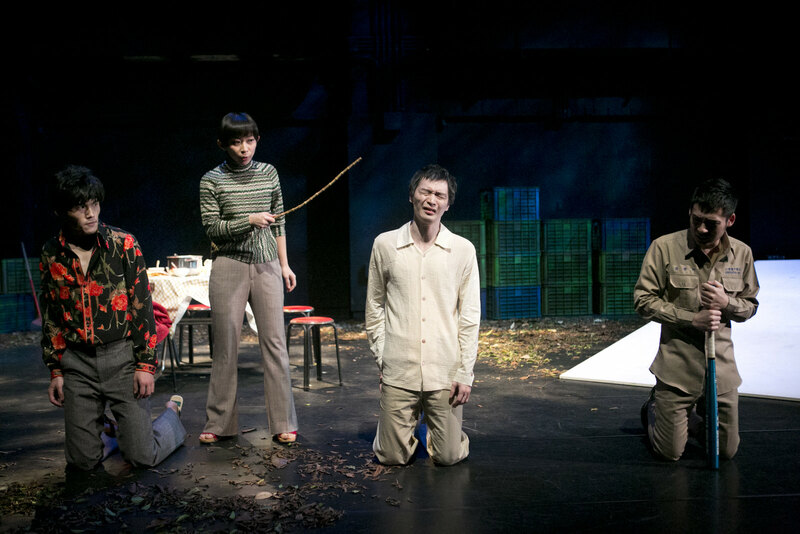 Featuring quotations of Wang Tien-Yuan’s famous poems, Uncle Poet begins with the shared family memory between uncle and nephew and deconstructs the original meaning of the poems. 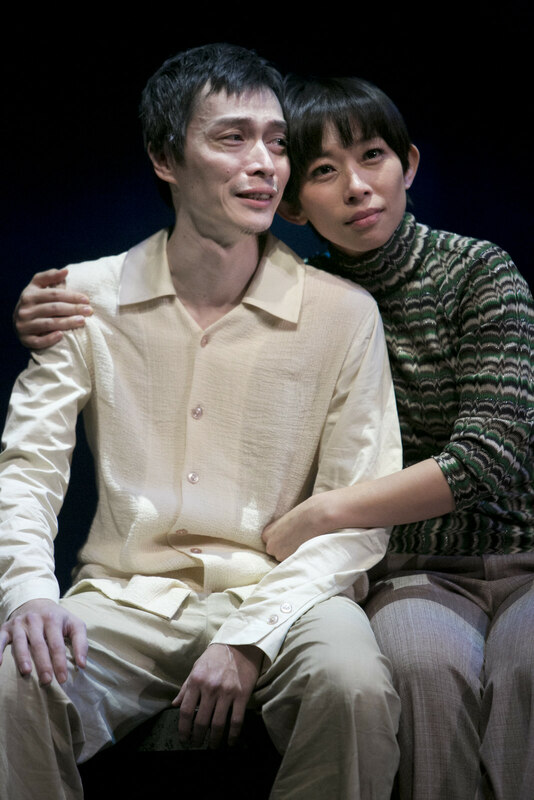 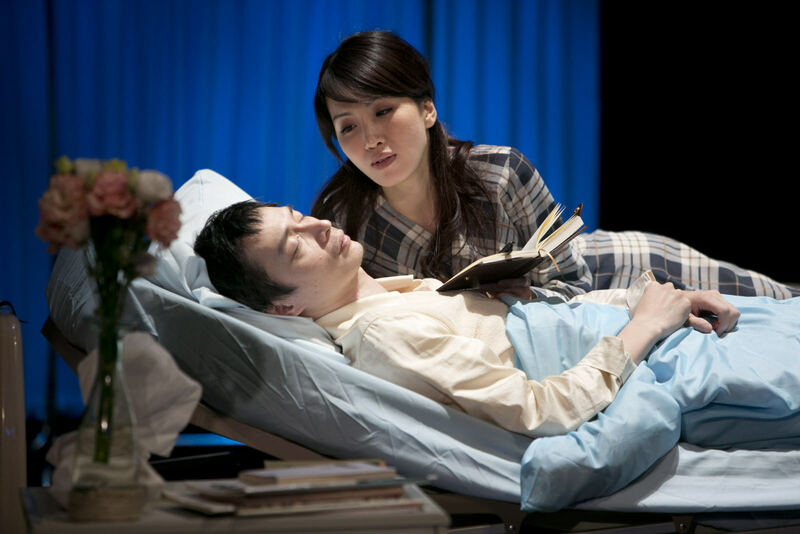 In the entanglement between the characters’ sincere confession and the social background, it shows how the poet expresses his realization of and compassion for life through words. 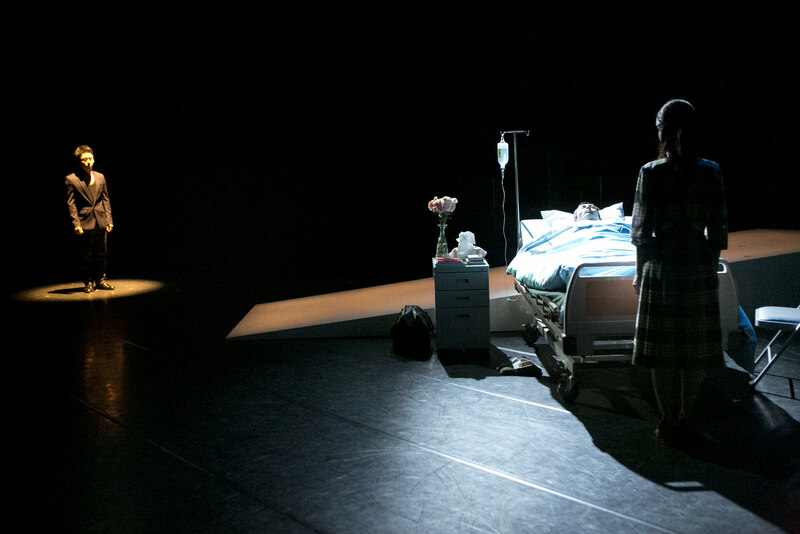 It also reveals the self-reflection and inquiry of the two artists in different generations when confronting death.